We are sorry to say that Jamie Cameron has made the difficult decision to leave the JWA faculty. 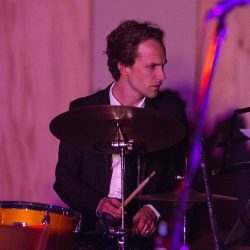 One of our longest-serving teachers, Jamie was our main drum teacher for over eight years mentoring countless students young and old. Now, sadly for us and his loyal students he is stopping all his ‘after hours’ teaching so he can care for his two young children. We, his students, and his alumni all wish Jamie well. 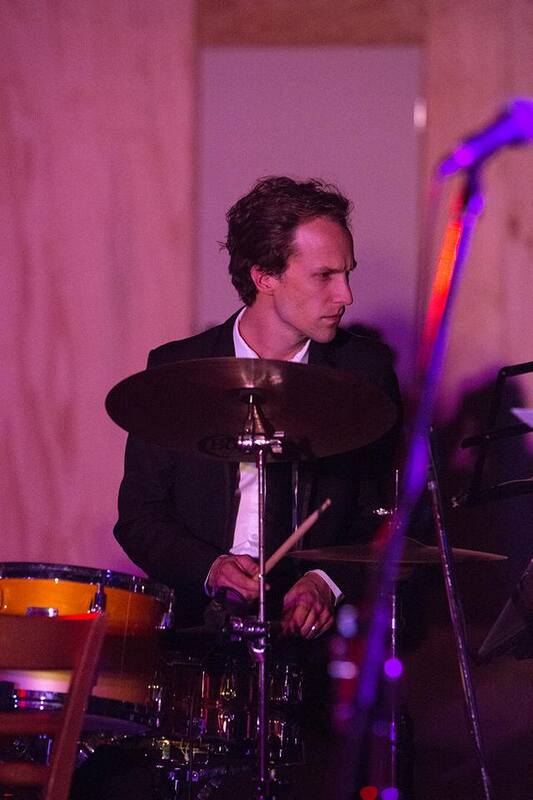 He was a fine teacher and is a remarkable drummer and we will miss him. We are very lucky to have a wonderful replacement in Craig Naughton who joined JWA last year to teach on Wednesdays and Saturdays. This year he will also be teaching in Jamie’s old spot on Mondays.